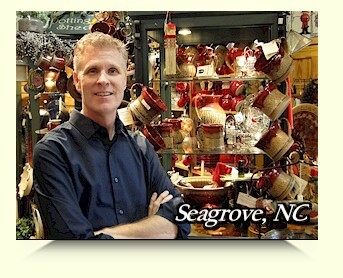 A Little About Us at Seagrove Pottery Gallery . . . .
was instrumental in the early stages of the NC Pottery Center and Museum. 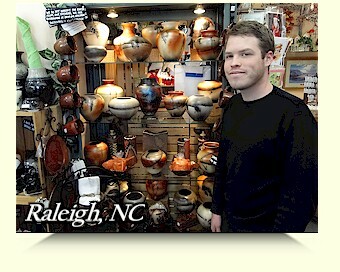 Gallery opened with a handful of local potters and artists. 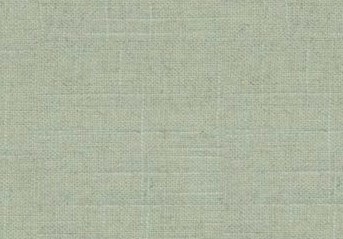 and devotional time, involved in each and every piece. we chose to open the new store in Cary, NC, in Salt Box Village. with our operations in the Salt Box Village in Cary, NC. We have a great team of people who are working for the company. 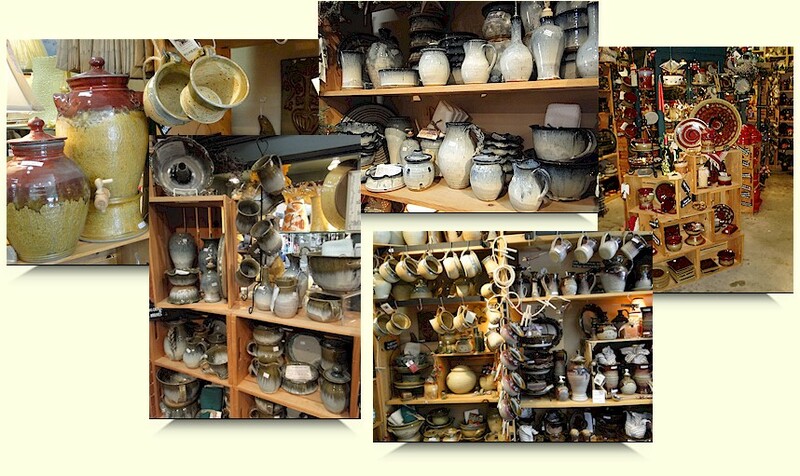 about the entire area and our pottery.